I got to watch the Old Timer’s Game the Dodgers did recently. It was a fairly standard type of these games. They went two innings, no body cared who won, no body played very well, and everybody seemed to have fun. It was interesting as far as it went. They’ve had these a long time. I remember them from back in the 1950s when they’d show them just before beginning the Game of the Week on TV and it was always fascinating to see what some of these guys that my Grandfather talked about actually looked like. I’d never seen them play so it was a close as I could get to watching them perform, even if it wasn’t at the highest level anymore. But as I watched the old Dodgers play I began to realize I’m of two minds about these kinds of games (and most people have trouble dealing with me having one mind). On the one hand it’s nice to see some of the guys you remember. But on the other hand, they’re a shadow, baseball-wise, of what they’d been. I remember them as great athletes who could hit, run, pitch, throw, do all the things ball players do. Now they couldn’t do that anymore. They’d joined me as gray (or bald) and overweight and needing glasses in order to find the bag at first base. 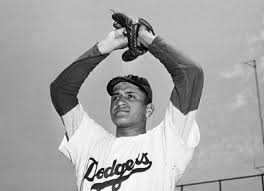 Don Newcombe was there. He’s 90 and looks it (he turned 91 yesterday, but was 90 when I saw him). I remember him as a great hurler who was a stalwart of the teams I rooted for in the 1950s and it almost hurt to see him look old (and of course he didn’t play). So this is just a short note about my reactions to the recent Old Timer’s Game in Dodger Stadium. I’m glad they have them. I’m equally sorry they have them. When looking at the Atlantic players who participated in the 14 June 1870 game against the Red Stockings, Bob Ferguson is the last. 1. Robert Vavasour Ferguson was born in Brooklyn in 1845. His family was immigrants. 2. Ferguson seems to have missed the Civil War but began playing baseball for the Frontier, a junior team in Brooklyn as early as 1863. 3. In 1865 he joined the Enterprise, a major team in Brooklyn and in 1866 jumped to the Atlantic, the premier team of the era. His sister was the wife of Tomas Tassie, one of the more significant members of the Atlantic. 4. 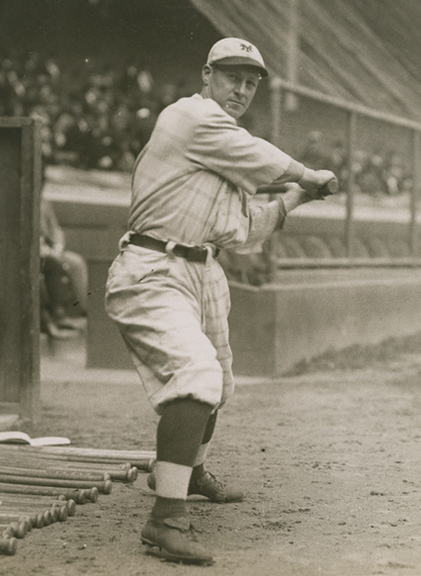 He played a number of positions (that was common in the era), but starred at third base. 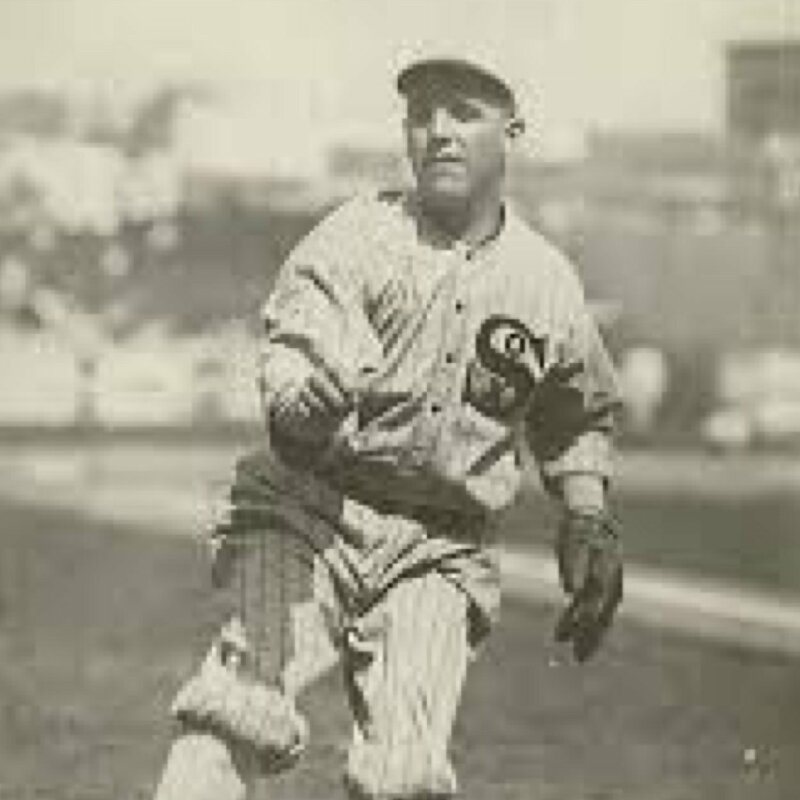 He was known as particularly adept at snagging fly balls. 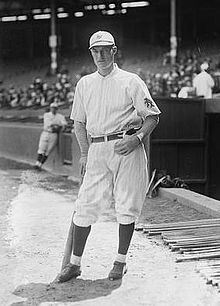 This earned him the nickname “Death to Flying Things.” It was a nickname that had already been applied to John Curtis Chapman, a left fielder for the Atlantic. 5. 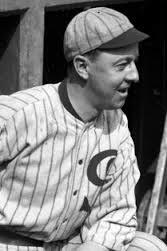 He scored the winning run in the 11th inning of the 14 June 1870 game; the game that ended the Cincinnati Red Stockings 80 game winning streak. 6. 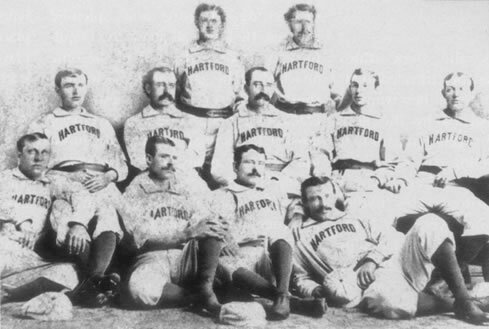 With the forming of the National Association of Professional Base Ball Players in 1871 and the failure of the Atlantic to join, Ferguson moved to the Mutual of New York. That same year he opened a saloon in Brooklyn. 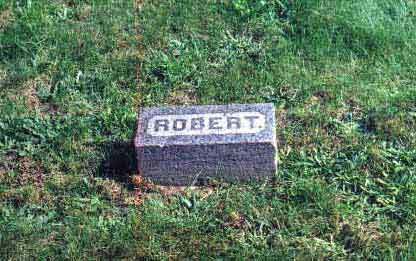 He was a teetotaler. 7. In 1872 he was elected President of the National Association and held the job for two years. 8. He played through 1884, serving as both manager and team captain on occasion. He was considered a tyrant by his players and not well liked. There is some conjecture that players were willing to lose in order to make him look bad. There is no actual evidence that any games were thrown. 9. For his career his triple slash line is .265/.292/.313/.604 with 544 runs scored in 823 games with 357 RBIs. He led the league once. That was in walks in 1880 when he had 24. 10. 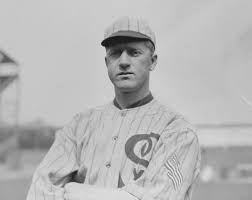 He is credited with inventing defensive shifts in 1877, playing outfielders deep or shallow depending on the hitter and moving the center fielder to one side or the other again depending on the hitter. There is nothing to indicate he did anything like this with his infield. 11. 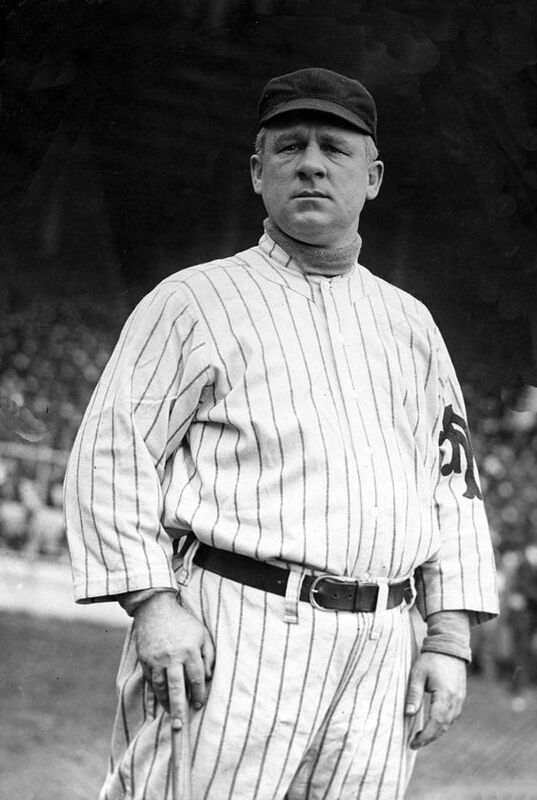 During both his playing days and afterward, he did a lot of umpiring. I’m not sure how that worked while he was active, but apparently he was well-respected (but not particularly well-liked) and noted for his impartiality. 12. Bob Ferguson died of “apoplexy” (accounts of the day make it appear it was likely either a stroke or heart attack) in 1894 (he was 49) and is buried in Brooklyn. Ferguson’s grave from Find a Grave. It is part of a larger complex of family graves. I haven’t done a book review in a while. It’s time to change that. Baseball Uniforms of the 20th Century is, as the title suggests, a compendium of major league uniforms in the 20th Century. Written by Marc Okkonen, the book was published in 1991, so the title is a bit deceiving. It covers uniforms from 1901 through 1991, but has to ignore the subsequent changes in uniforms from 1992 through 2000. Having said that, the book is good at what it does. After a short section on uniforms in general, there are more short sections. 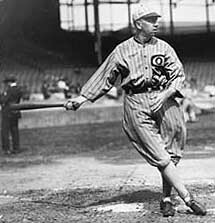 These provide quick looks at both current and former teams’ (like the Washington Senators) uniforms. You get a handful of pictures noting significant changes, such as when the two birds first show up on a bat for the Cardinals or when the Yankees go to the interlocking NY for their logo. Then the heart of the book is a pictorial depiction of each team uniform yearly starting in 1901. The teams are alphabetical by league (the American League first) and you can see how uniforms contrast among teams in a given year or can trace the evolution of a particular look (like the interlocking NY) through time. 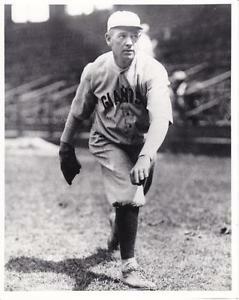 Both home and road uniforms are shown, as are any special uniforms used (like a “World Champions” logo for the Giants in 1906). 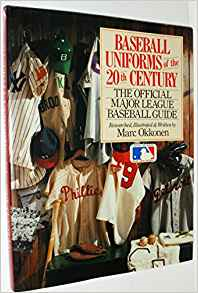 If you’re interested in team uniforms or uniform history this book is worth the cost ($19.99 at Amazon for the hardbound version). For trivia fans it can provide interesting information. The book is readily available on-line. In August 50 years ago I first sat foot on the tarmac of Tan Son Nhut airfield in Vet Nam to begin a year-long exploration of a small part of sunny Southeast Asia. I guess that’s made me think a bit more than usual about what happened to me all those years ago. So I’m going to delve into the strange world that occasionally saw the confluence of war and baseball. Bear with me. Before I tell you this story, there are some things you need to know. First, there were only two places in the entire universe for someone in Viet Nam. There was “in country” and “the world.” “In country” was Viet Nam, and occasionally small bits of Cambodia and Laos (I was never in Laos). It was where you faced whatever it was you faced that day and you learned to live with that. “The world” was everywhere else. It was as if Viet Nam existed somewhere totally disassociated with the rest of the planet and if you could find someway out, you would get back to “the world” and something that at least appeared to be normal. That’s important to know because it gives you some sense of the relative isolation we felt from the rest of humanity (and it’s vastly unfair to Viet Nam and the Vietnamese) . Second, we were very ambivalent about the USO and its tours. Don’t get me wrong, we didn’t mind the people coming over from “the world” to entertain us, especially the pretty girls, but we always knew they were doing it for what we lovingly called “enlightened self-interest.” That meant that it might be good for us, but it was going to be terrific for them. Sure Raquel Welch was nice to look at and we were glad to hear her sing (but of course you couldn’t get near enough to actually touch) but we also knew that she was gobbling up a lot of positive press that was going to enhance her career (and I don’t mean to pick on her, we felt that way about most of the people who came over to visit). 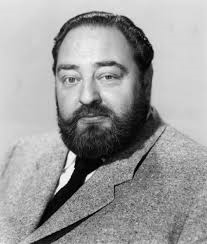 There were exceptions like Sebastian Cabot, the overweight, bearded actor who came over to read Shakespeare to us. As he pointed out to us when he visited our place “No one wants to see me in a bikini” and he was already on the downside of a nice enough career so we thought maybe he did just want to make us feel better. And besides, it never hurt to hear Shakespeare and, yes, he did quote the Agincourt speech from Henry V (You probably know it better as the “band of brothers” speech). Even Bob Hope wasn’t immune. We knew he’d get lots of money for one of his “visiting the troops” specials. All this is by way to letting you know what was going on internally in a lot of guys when we went to lunch sometime in late November or early December (it was after Thanksgiving, but I don’t remember the day). Lunch wasn’t bad, actually the food was pretty good except for reconstituted milk and frequently reconstituted potatoes (and “rubber” eggs–powered eggs). So most of the company was chowing down when the CO (that’s the commanding officer for you civilians) showed up trailed by three guys in new jungle fatigues. 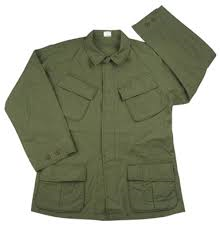 Mine hadn’t been that green in a month (OD–olive drab–fades). “We got ball players here,” I remember he announced it (funny how you remember certain phrases, isn’t it?) It turns out the USO had gotten three Major Leaguers to come to Nam on a goodwill tour. They travelled from post to post, signed autographs, talked baseball, and told stories about the big leagues to us. The stories were, all in all, pretty good and they could talk baseball so well that it put all us armchair “experts” to shame. Well, they wandered around from table to table, shaking hands and just talking to the troops, building morale one mess hall table at a time. I got to shake all three hands, got a couple of autographs which I ended up leaving in Viet Nam when I left, and to this day couldn’t tell you who any of them were (Again, funny what you can remember and what you can’t.). None of them was from the Dodgers or Cardinals (I’d remember that) but I couldn’t tell you much else about them. They were all white guys, so Roberto Clemente and Willie Stargell et.al. weren’t there. They were nice enough guys and most of us enjoyed shaking hands with them and engaging them in conversation. For instance, I learned why you never try to steal home with a left-handed batter at the plate (the catcher has an unobstructed view of what’s happening down the third base line). “You suppose they think this will help their batting average?” (All comments translated from GI English, which is much heavier on 4-letter words than normal English). The first sergeant in an infantry unit is the “top sergeant” and he’s frequently called “Top” by the guys. Ours was an old guy (he was in his late 30s) from back water Georgia who’d been around since Korea and was by now a first rate cynic about war, women, politicians, and people in general. He’d remained in the mess hall after the officers and dignitaries left for the air conditioned comfort of the local officer’s club. You are currently browsing the Verdun2's Blog blog archives for June, 2017.